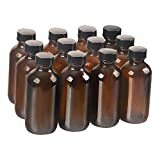 12 pack 4 oz 120 ml Amber Glass Boston Bottle Bottles with Black Phenolic Cone Lined Caps,Perfect Reusable Bottles for Essential Oils,shampoo,Cleaning Products,Aromatherapy. Barrel proof? 7 Years? Reasonable cost? SIGN ME THE **** UP. September 19, 2018 (St. Louis) — Luxco introduces Old Ezra Barrel Strength Kentucky Straight Bourbon Whiskey this fall. 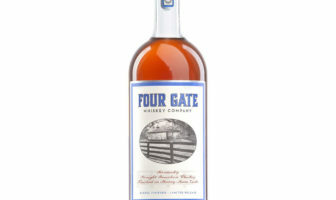 Aged a full seven years for a more robust flavor, this bourbon is bottled at barrel strength of 117 proof. 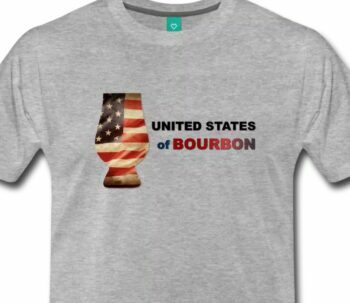 This allows the bourbon to develop bold, intense flavors with the perfect balance of oak, caramel, cinnamon and pepper, with a long, warm finish. 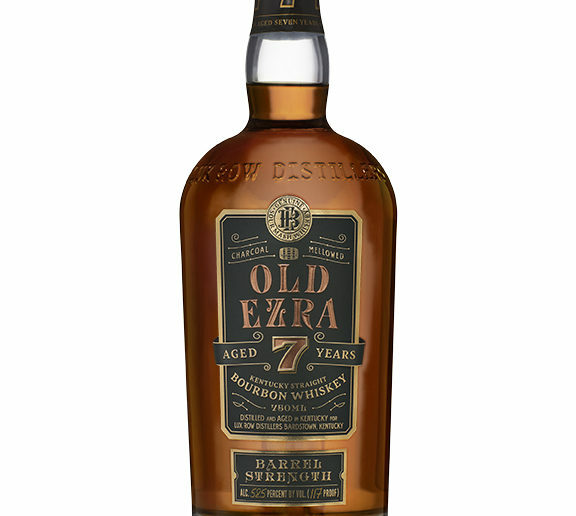 In line with the bourbon inside, the Old Ezra Barrel Strength premium features a custom bottle showcasing two unique embossments. For the first time, the bottles are embossed with the Ezra Brooks “EB” monogram on the base of the bottle and the Lux Row Distillers logo across the top. 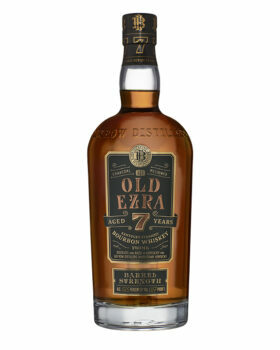 The die-cut label with gold and copper foil embossing allows Old Ezra to stand out to authentic bourbon drinkers. In addition, the bottle is topped off with a natural cork with wooden top. “Whiskey continues to experience strong growth – domestic whiskey is up 4.6 percent. * Old Ezra has been well-received with premium bourbon drinkers who enjoy a more full-bodied flavor and higher proof,” says Fletcher Buchman, brand manager. The Suggested Retail Price for the 750ml bottle of this product is $39.99 and it will be available nationwide this fall.